WINGS, RIBS, SALADS AND MORE!! We offer options for every event, big or small. 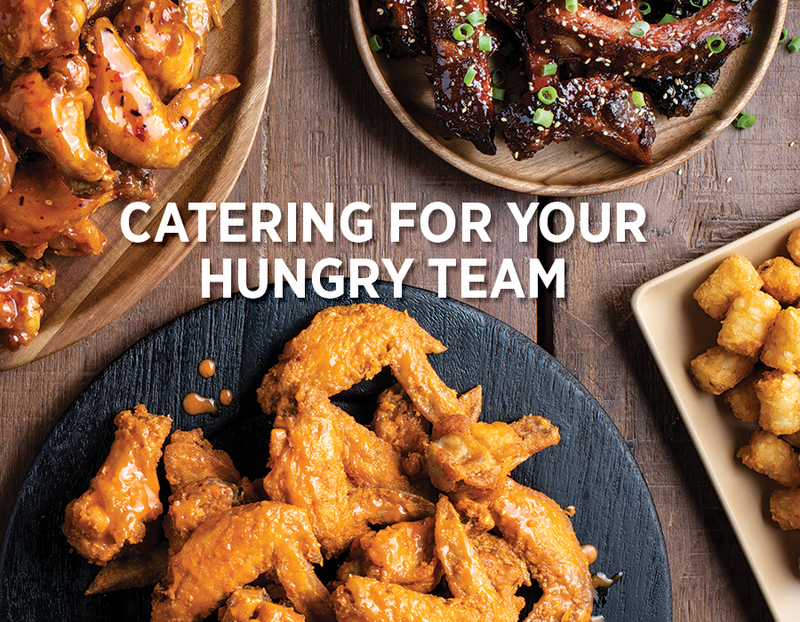 Parties, meetings, tailgating and holidays, we have your catering needs covered. Download our menu and explore our popular packages or create your own. If you would like to request something that is not listed on our menu, work with our catering specialist to help make your event perfect. 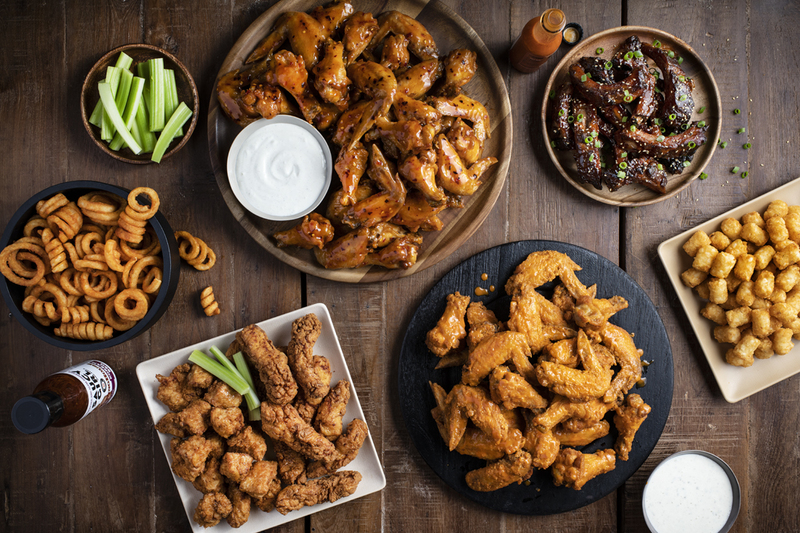 Call your local WingHouse Bar + Grill to place your catering order.